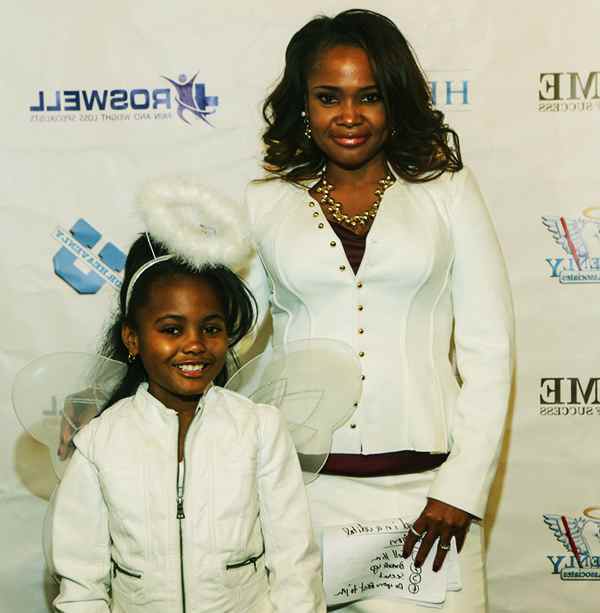 Heavenly Kimes is an American dentist, business expert, and author. 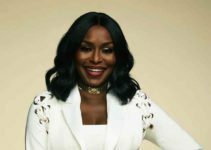 She is a Married to Medicine cast member. Her success has earned her a huge net worth. Read on to get the actual figure of her current net worth, her wiki-bio, and her age. Check also her relationship status with her husband and her sister. 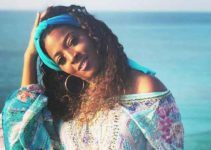 Get to know her weight loss plan and the secret behind her new figure. Heavenly Kimes was born in the year 1970 in Florida, United States. Her age is 49 years as of 2019. She pursued a Bachelor’s in Biology with minors in Chemistry and Military Science from Florida A&M University. She furthered her medical studies at Meharry Medical College. It was from here that Heavenly Kimes graduated with a Doctorate in Dental Surgery. She was a bright student and topped in her class. Heavenly Kimes has a sister whom she never talks about. She was forced to disclose some critical childhood experiences recently when she visited her therapist. Recently, the star had issues with her colleague Mariah Hur. She visited the therapist to find a solution to it. This was when she opened up about the tension that was between her and her sister as they grew up. Heavenly Kimes’ sister ended up not going to college. Kimes disclosed that the two don’t talk because she feels that her sister is against her achievements. Mariah, on the other hand, keeps reminding her of her sister. She explained that there is a possibility that this could be the cause of issues between them. Heavenly Kimes’ career is multi-dimensional. She is a multi-talented woman who is an excellent dentist, motivational speaker, author, businesswoman, and television personality. 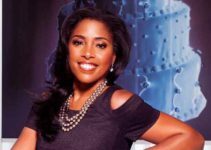 Heavenly Kimes is most famous for her role in the American reality show Married to Medicine. She joined the main cast during the second season. Heavenly Kimes is the developer of SmileChangers Tooth Whitening. This is a product that helps whiten teeth without any sensitivity. She specializes in cosmetic dentistry, implants, veneers, Invisalign and every other branch of dentistry. 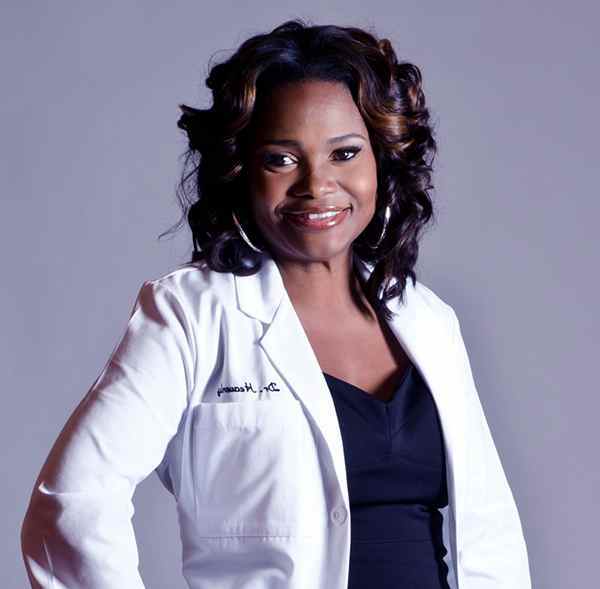 She has been able to build her own Dental Empire in Atlanta by the name Smiles by Dr. Heavenly. She has authored the book The Business of Love and co-authored Wake-Up. . . Live the Life You Love. The TV star is a member of the American Academy of General Dentistry. She is also in the National Dentistry Association and the Georgia Dental Society. She has received accolades for her performances. For instance, in 2010 and 2011, she was selected as one of the “Atlanta’s Top Docs.” This was according to On Common Ground News. In 2004, she was awarded the “America’s Top Dentist” by the Consumer Research Council of America. In addition to Heavenly Kimes successful medical career, she holds a real estate license, an insurance license and a Series 65 certification. The star is also certified as a relationship coach. Heavenly Kimes’ net worth is currently estimated to be $4 million. She has accumulated this fortune from her successful business career. 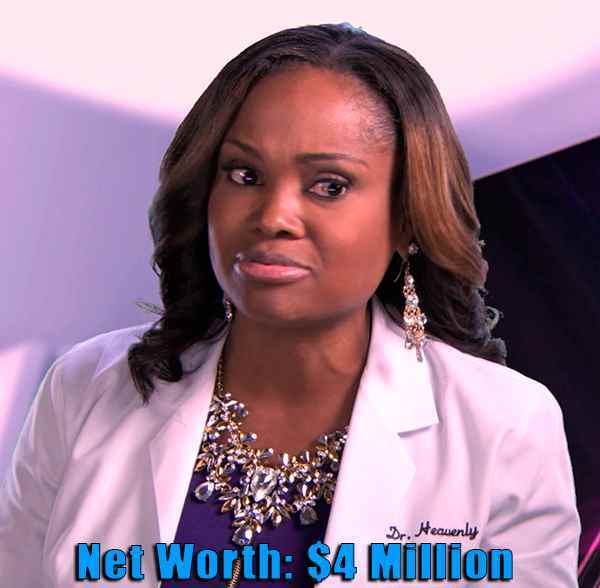 Much of her net worth has also come from her salary in the Married to Medicine show. As she continues to flourish in her careers, her net worth will undoubtedly keep rising. Heavenly Kimes is happily married to her husband, Dr. Damon Kimes. The two met at Meharry Medical College, became friends and later married. According to her, God comes as the priority in life, family second then career comes last. This is evident in how she has been able to sustain her marriage of over 20 years. From their marriage, they have three children, two boys, and one girl. Their first born is Damon Jr., followed by Zachary and lastly Alaura. Among the three children, Damon Jr is the most likely to take over his parents investment. This is because he has taken after them and is currently pursuing a career in medicine. Heavenly Kimes and her husband always make time to be with their children. This has created a tight bond among them. They have their residence in North Atlanta. Heavenly Kimes weight loss is evident to all. Talking to the Atlanta Journal-Constitution, she made a vision of how much weight she wanted to lose. Heavenly Kimes weight loss journey has not been easy as she confessed. She sticks on a diet of oatmeal, egg whites, tomatoes and onions for breakfast. She had a salad for lunch. For dinner, she ate grilled fish or chicken with plenty of vegetables. She also meets her trainer two times a week. Heavenly Kimes does weight lifting four times every week. She also spends time walking. This weight loss plan has worked wonders on her shape and weight.